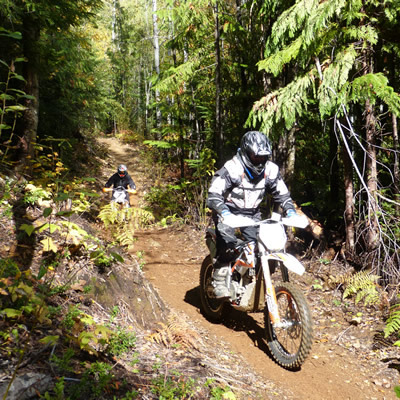 It’s not often that ATVers get to ride over ancient paths created by our Canadian forefathers. Riders to Manitoba’s Interlake Region can cruise over the Interlake Pioneer Trail (IPT) imagining that they’re a powerful locomotive. After all, the trail used to be a railroad—way back in 1914. The last year trains utilized the IPT was 1985. In 1993, the rail lines were pulled out and shipped to South America. Now, the 106-kilometre trail passes around the town of Argyle, through the communities of Inwood, Sandridge, Narcisse, Chatfield, Poplarfield and Broad Valley, and ends in Fisher Branch. Along the way, you will pass through a variety of terrain and see an abundance of wildlife—240 species of flowers, 170 species of birds, 21 species of amphibians and three species of reptiles. There are also some rest areas with toilets, picnic tables, and garbage and recycling bins. 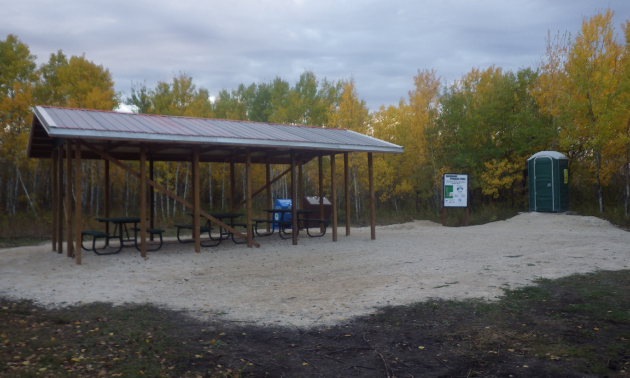 As a multi-use trail, the IPT caters to ATVers, snowmobilers, hikers, geocachers, mountain bikers and horseback riders. To access the IPT from the north, use Woodroyd staging area and picnic site. This location has parking, picnic tables, garbage bins and an outhouse. The South end of the IPT begins at Highway 67, roughly half-way between Stonewall and Warren, Manitoba. There is a small parking area for users to park and ride from. Keep your eyes peeled for hidden treasures along your travels. 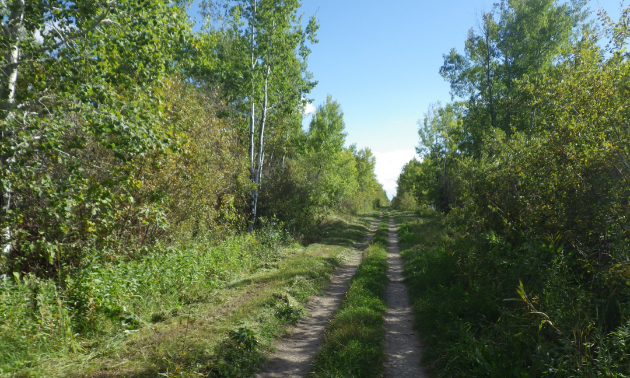 “There are a lot of geocaches along the Interlake Pioneer Trail,” Otte said. 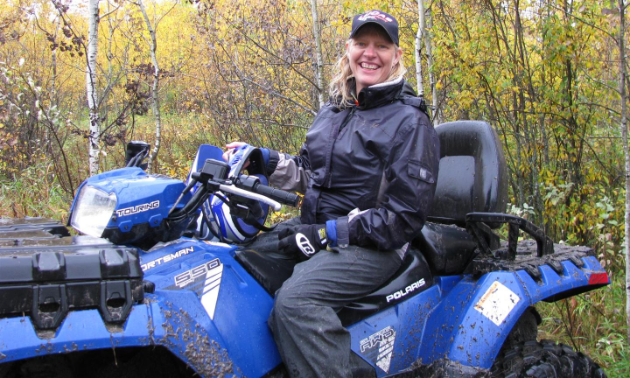 “In 2011, I had a group of children at my daycare help me put together geocaches to put out on the trail.